Prof. Mahmoud Mohy Eldin – President of PUA. Prof. Nourhan Fanaky – Vice President for Education and Student Affairs. Mr. Ahmed Alaa Ragab – PUA Secretary General. Dr. Mennatallah Gowayed – International Relations Coordinator of PUA. 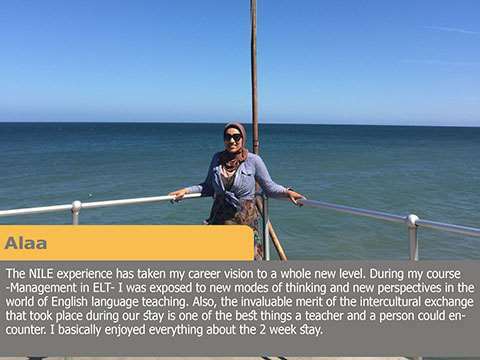 Ms. Abeer Okaz – Director of PUA English Language Centre. During the meeting, the two sides expressed their happiness of the continuous collaboration and agreed to increase the cooperation and visits between the two parties in the future. PUA higher management presented in Prof.Dr. 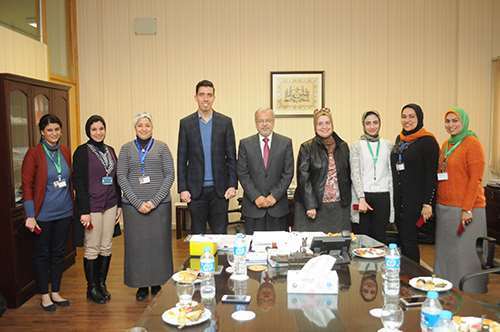 Mahmoud Mohie Eldeen (PUA President), Prof. Dr. Nourhan Fanaki (PUA Vice President of Education and Students Affairs), and Mr Ahmad Alaa (PUA financial manager) invited five teachers of the English Language Centre (ELC) on Thursday 16th February, 2017 to acknowledge their achievement and congratulatethem on completing four different face-to-face courses successfully at Norwich Institute for Language Education (NILE) in UK. 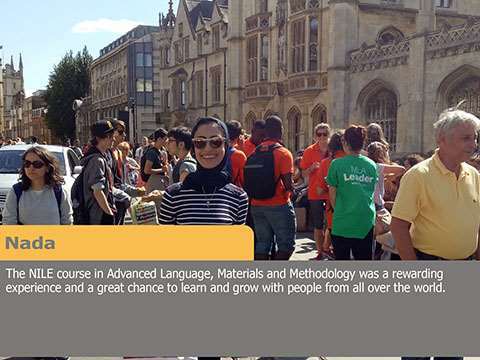 Nada Awad (Advanced Language Materials and Methodology). 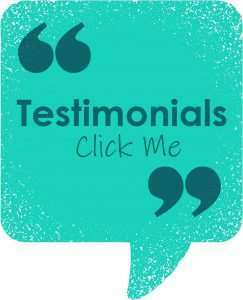 The NILE board of directors and team of trainers gave remarkably positive feedback on the teachers’ performance and contribution to the courses. Thus, PUA management celebrated the chance of investing in teachers who are keen to put PUA’s and the ELC’s mission and vision in action. In the meeting, the attendees discussed steps towards implementing their courses in the PUA Teacher Development Unit (PDU) and its future projects. One of the PDU’s major projects is to train school teachers in Alexandria starting July 2017. Topics like workshops’ content, materials offered, and follow up plans were also discussed. This summer, five PUA English language teaching staff joined the Norwich Institute for Language Education open-enrolment 50 hour two-week teacher development courses . How DELTA Diploma is Unique? DELTA, or the Diploma in Teaching English to Speakers of Other Languages, is one of the most highly regarded and recognised advanced qualification for experienced English language teachers. With a programme specially designed for online delivery. 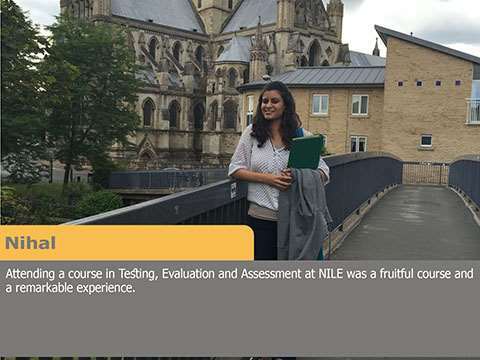 NILE’s modular Delta Course is tailored to support candidates from around the world, offering teachers the flexibility to complete each independent module when they choose. 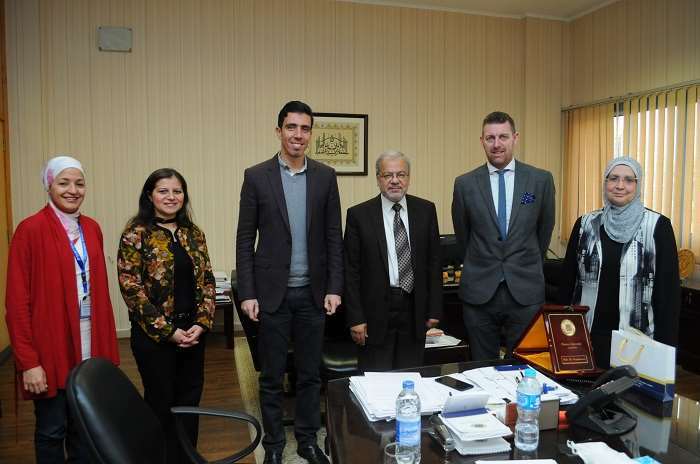 Pharos University in Alexandria (PUA) and Norwich Institute for Language Education (NILE) have signed a Memorandum of Understanding starting May 2016, a collaboration and partnership of a first in Egypt and with private universities. This partnership is clear evidence reflecting how both PUA and NILE share the same goals and passion for teacher training and professional development. Partners With Nile is a specialist institution focusing on all aspects of training and professional development for language teachers, trainers and other education professionals, including consultancy on educational projects worldwide. 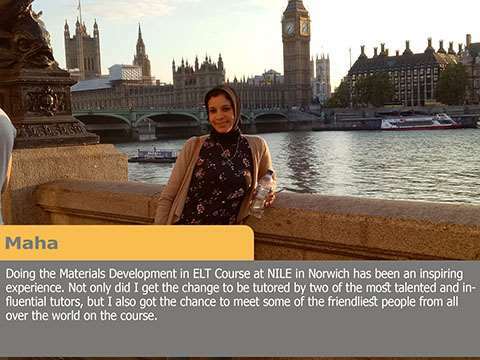 NILE has trained over 40,000 teachers of English worldwide since 1995 and has developed training programmes for clients from a wide range of countries, including Colombia, Brazil, Turkey, Algeria, Russia, India, Kazakhstan, Ukraine, Uzbekistan, Spain, Austria, and Switzerland in the last eighteen months. 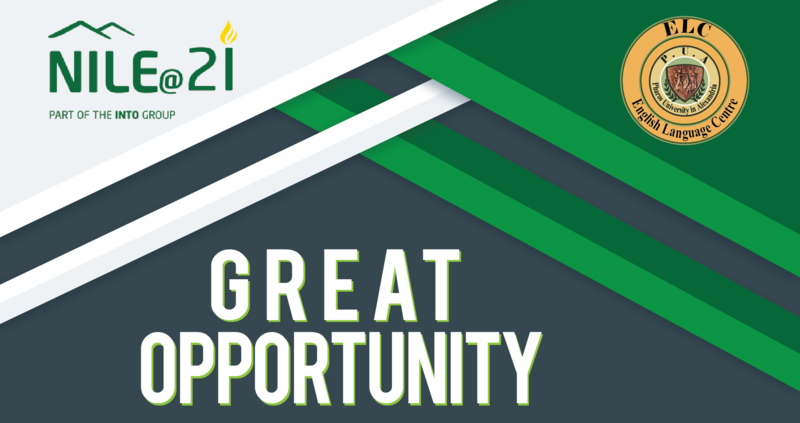 Partners with Nile will be offering the whole range of Expert learning opportunities (face to face and online courses) for PUA staff to prosper in their professional development. 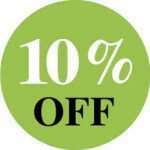 *Cambridge registration and examination fees are fixed by Cambridge English Language Assessment.